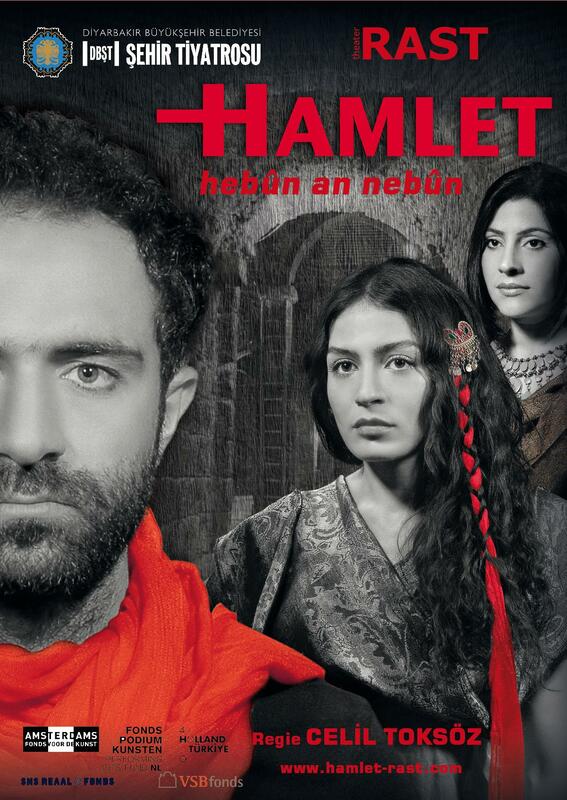 Rehearsals are under way for the world premiere of the Kurdish version of Hamlet, which will be performed in eight cities across Turkey at the end of the year to celebrate Kurdish language and promote a message of peace. Shakespeare’s Hamlet has become more than a classic play to a group of busy artists, giving them a unique way to celebrate Kurdish language and culture and offer gesture for peace. “It is a dream come true to direct a Kurdish Hamlet,” director Celil Toksöz told SES Türkiye. He recalled a Turkish politician who was quoted years ago saying Kurdish was not a real language and actors couldn’t be used to perform Hamlet. “I never forgot that,” he said. “Of course, you can perform Hamlet in Kurdish. It’s a very rich language and Kurdish is a very rich culture.” The upcoming performances are proof that the so-called “mountain language” is relevant, he said “This play is my way of singing my language out loud,” Toksöz said. 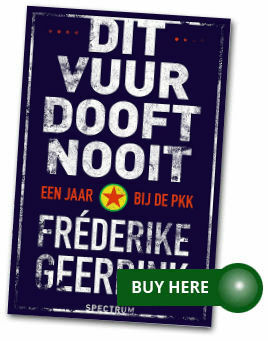 The official poster of the Kurdish Hamlet. Click to enlarge. The rehearsals for the first ever Hamlet in Kurmanci, the Kurdish language spoken by most Kurds in Turkey, are in full swing at the Cegerxwin Cultural Centre in Diyarbakir. Hamlet and Laertes practice their fencing match, Ophelia’s funeral is done once again and Hamlet rejects Ophelia. But this will not be a classical performance. The play has been modified and music plays a much bigger role than in the classical version. Parts of Shakespeare’s original text have been adapted into songs in the Kurdish musical tradition accompanied by traditional instruments, such as the daf and davul (percussion), the zurna (a woodwind instrument), saz and banjo. Toksöz also included dengbej singers. In Kurdish tradition, dengbej is a melodious way of telling stories. Once on the verge of disappearing, the practice is being revived. The dengbej singers will guide the audience through the performance. They connect the scenes with introductions and commentary. Yavuz Akkuzu plays the title role in Hamlet. Click to enlarge. Toksöz, 52, came to the Netherlands in 1986, after growing up in the predominantly Kurdish cities of Diyarbakir and Elazig. He is now the artistic leader of Rast Theater in Amsterdam, and cooperates with the Diyarbakir City Theater to produce the Kurdish Hamlet. 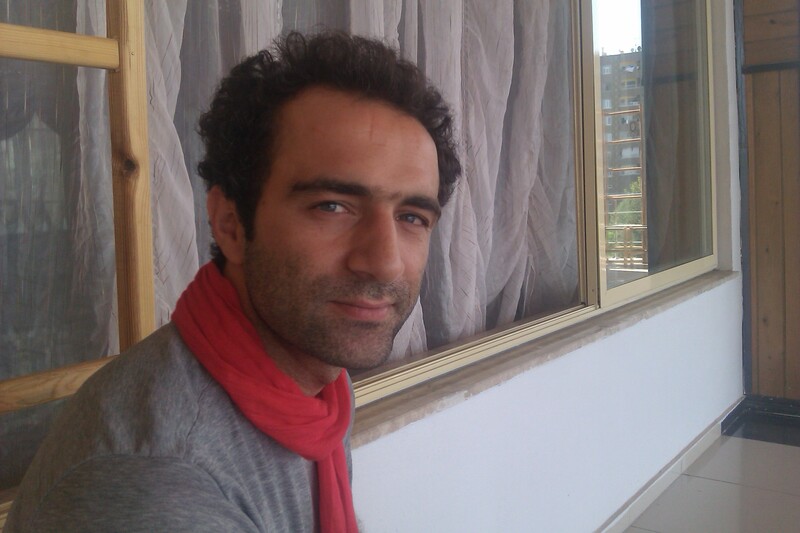 One of their actors, Yavuz Akkuzu, plays the title role. Because songs are so important in this version, Toksöz decided to work with three professional singers for other key roles: Gülseven Medan plays Ophelia, Ali Tekbas (who also wrote all the music) plays Horatio and famous Kurdish performer Rojda is Gertrude, Hamlet’s mother. The play is scheduled to premiere October 17th in Amsterdam, then the troupe will tour in the Netherlands. A tour in Turkey will follow in early November, with performances slated for Istanbul, Izmir, Ankara, Diyarbakir, Van, Batman, Sanliurfa and Mardin. In Turkey, the text will have subtitles for the audience. Toksöz said both Kurds and Turks will come see the play. “Besides celebrating Kurdish language and culture, I want to make a peace gesture with this play,” he said. 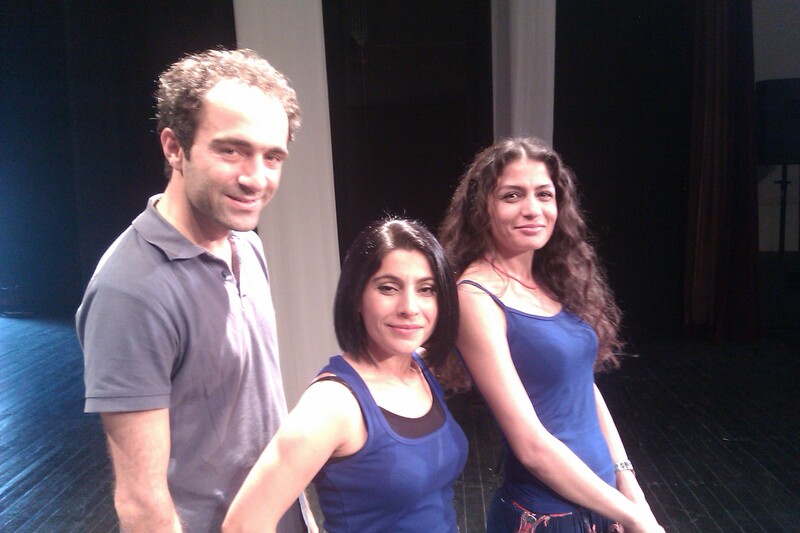 from left to right: Yavuz Akkuzu (Hamlet), Rojda (Getrude), Gülseven Medan (Ophelia). Click to enlarge. In the Cegerxwin Cultural Centre, only short breaks are taken during the rehearsals, which started on September 1st and have to be completed October 14th, when the group flies to Amsterdam for the premiere. Akkuzu, the actor, says he is proud about his role, but nervous, too. “My Kurdish is good and I have performed in Kurdish plays before, but the translation was on such a high literary level that I didn’t always understand it,” he said.